Justine's Cardmaking: Top 10 Crafty Supplies of 2015! Top 10 Crafty Supplies of 2015! My Favourite Tools, Trends and more in no particular order! Tim Holtz has come out with a new colour every month during 2015 - including the ink, marker, reinker, paint, stain and spray. December has yet to be revealed but here are the 11 colours so far! Tim Holtz has also released all previous colours in MINI INKS! Just $2.99! I love these for those colours I know I won't use too often and they are definitely good for storage purposes and take up much less room. 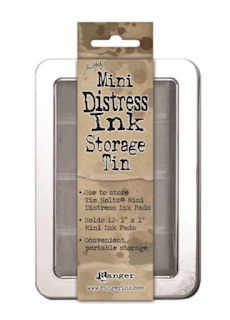 You can store your inks in the Mini Storage Tins! These markers make watercoloring easy with more precision and control. You can apply directly to dry or wet paper and blend out as desired. Great for using with white embossing and flower stamps! Too cute to handle! These birds can be used for such a variety of funny cards and holiday cards when paired with the Crazy Things Stamp Set. Check out my video on the top 10 products because I explain which stamps/dies you need based on what you intend to do with them. Stamps and Dies in Action! These stamps are absolutely amazing for getting a "real life" look. They stamp in three layers with three different shades of ink to get the look. Here are some of my favourite layering stamps and below a video on using them. 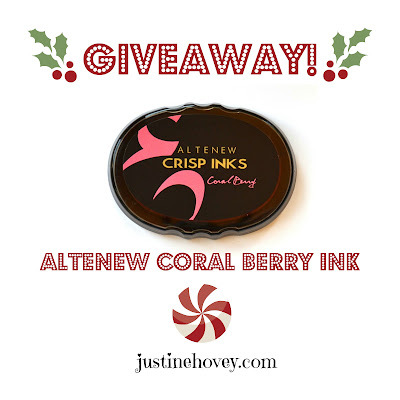 Take the thinking out of layering stamping with Altenew Inks! (Usually) four shades that go from light to dark that coordindate perfectly with each other to use on their own or with layering stamps! There are my favourite card kits of all time - why? Because they contain everything you need, coordinates perfectly together, there is a video hop done with tons of inspiration and tutorials, good value for money, low shipping costs, no commitment, not monthly! Don't miss out on the next one, click here, scroll down and you can subscribe to their newsletter to see when the next one comes out! I realize it is unlikely that these came out this year, but the trend sure did start in 2015. Honestly, don't waster your time buying cheap watercolours. The price on these are not too bad considering they last forever and the quality is amazing. These took my watercoloring to the next level. I personally have the 24 pack. Many of these companies either started in 2015 OR they really started to get into everyone's collections in 2015. I may have missed some because I have never heard of them. But these are the companies I know are "new or newer" and I LOVE and started using in late 2014-2015. I cannot RAVE ENOUGH about this tool. It is a life changer. Specifically, it can stamp anything but its strengths lie in bulk stamping, solid image stamping, masking and stamping in the same place over and over and over. I have linked to the MISTI from Simon Says Stamp and So Suzy Stamps but I am sure there are other retailers out there. My Youtube Series on the MISTI tool! I apologize - one or two videos have a few sound issues. I hope you enjoyed my favourite things of 2015. What are your favourites? 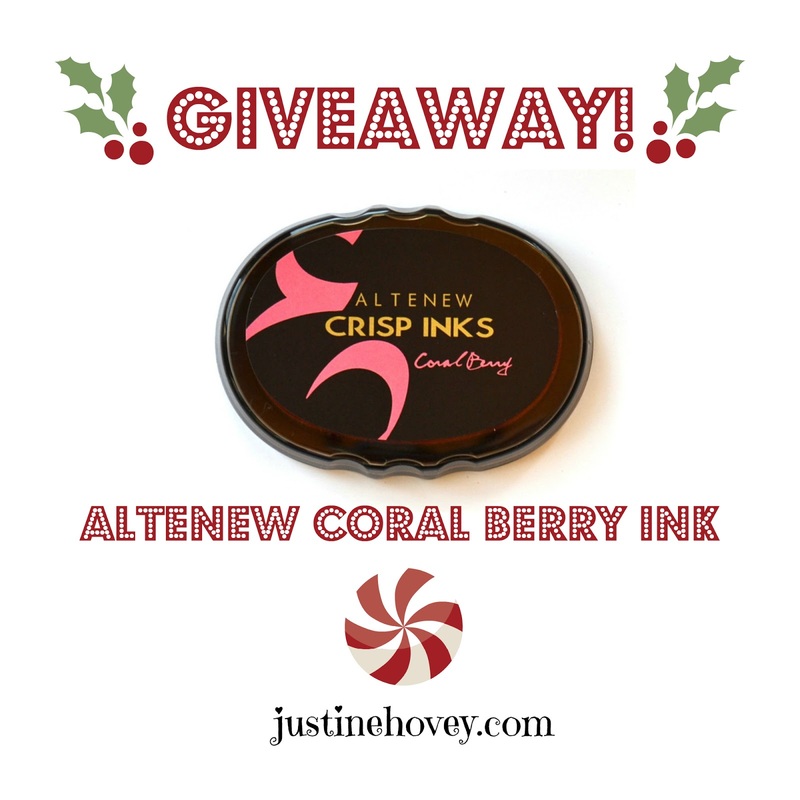 Leave a comment below for a chance to win an ink pad from Altenew! This was too much fun! Thank you for including us and I am totally loving the stitched dies and I need to invest in more! My favorites for this year would be Power Poppy stamps, Kitchen sink stamps and distress inks. love the layering stamps, just ordered the stitched dies, cant wait until they arrive!! My favourites are Misti and Tim, s birds stamps and dies. Need to by Misti, love it. Love your videos a lot! ! Wonderful list... I just ordered some mini distress inks recently to have a bigger variety of colours to try! I also bought the MISTI and some other supplies for Christmas! Thank you for all the info! 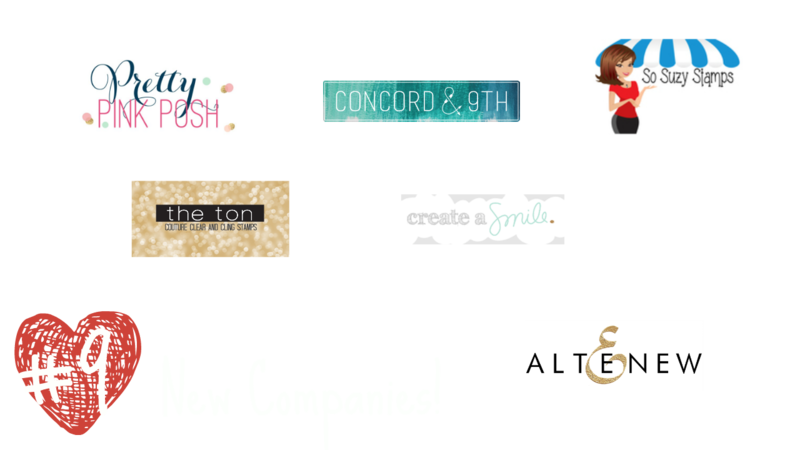 I share many favorites with you including the new companies! Awesome choices! I see lots of items I will be checking out... thanks for the links too! My favorite would be the Zig pens. I love that you also added your new company selections too. A couple I hadn't heard of yet! I'd love to try out the Altenew ink pad... thanks for the chance to win one! I love the stitched dieso & the misti!! The stitched dies are my favorite. Thanks Justine.